View our Latin Entertainment Theme Page. 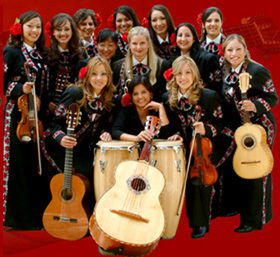 Mariachis in charro outfits have become a symbol of Mexican heritage and pride. For greater impact, pair them with Folklorico Dancers. Enjoy all things Latin on this holiday -- the rich percussive rhythms, unique vocals and robust brassy horns that drive the Latin beat. 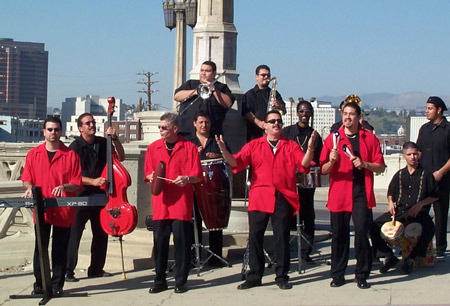 Salsa, Cha Cha, Merengue, Cumbia, Romantica, Banda, and even bands that play a variety of American music. Our talented dancers perform a variety of Latin dance shows including the sizzling Afro-Cuban rhythms of the Salsa, sensuous Tango, explosive Gauchos, and more (i.e. Dancing with the Stars style, Casino Rueda, Samba, Cha Cha). Shows can include detailed background displays, elaborate props and eye-catching costumes that will keep your audience on the edge of their seats ... and then wanting to learn how to dance, so a lesson following is a must. DJs give you the option to play music of any style to match your tastes. 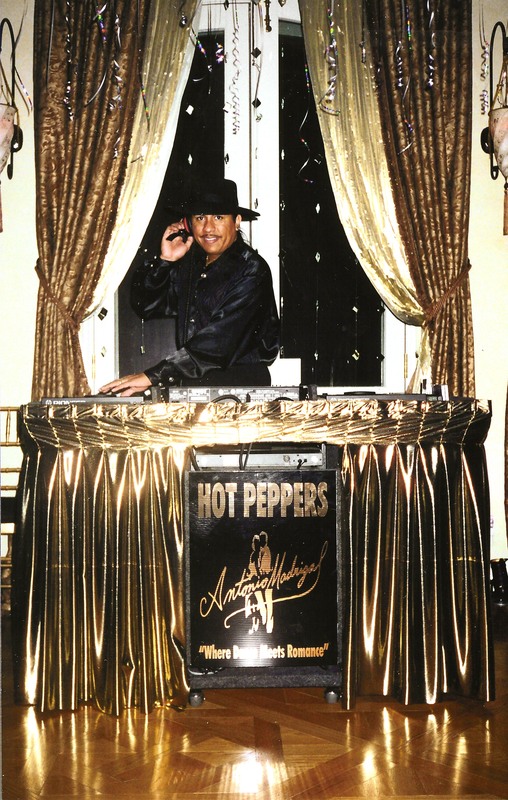 Latin music infuses your event with the passion and energy for a most memorable affair.